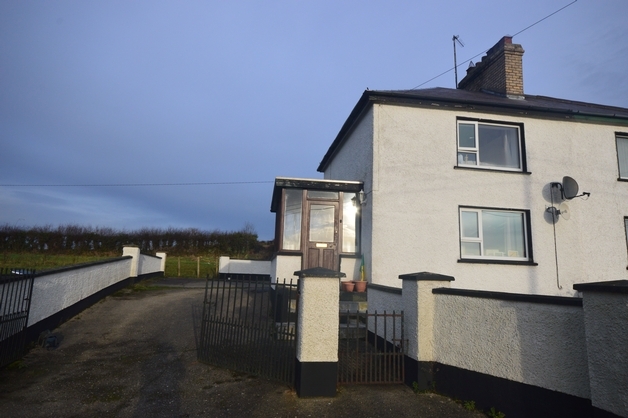 Offered for sale by private treaty is this three bedroom semi-detached house at No. 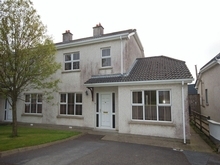 18 Beechwood Park, Lifford, Co. Donegal. 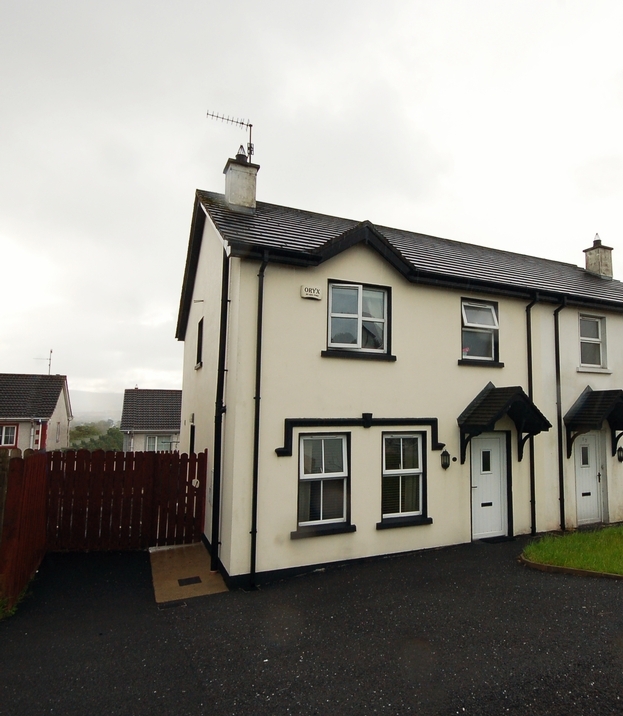 The house is situated just off the main Lifford Road and is approximately 1.5 miles from Lifford/Strabane. 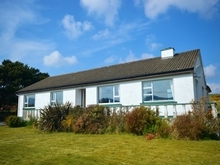 The property is in good order throughout and is being sold with all contents included. A new residents association was formed recently and is actively working to ensure the good upkeep of the estate. The house has a number of quality features including alarm system, landscaped gardens to front and rear and generous parking area. 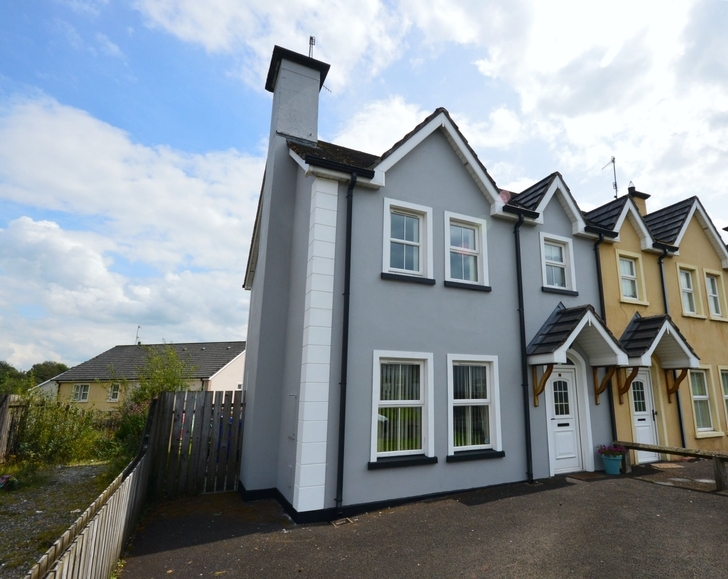 Accommodation comprises of entrance hallway, living room, kitchen/diner, utility room, wc, 3 bedrooms (1 en-suite) and bathroom. 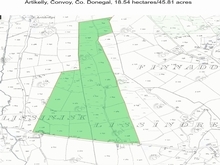 This property would make an ideal starter home or investment property. Entrance Hallway Entrance door. Telephone table. Laminate wooden floor. Stairs carpeted to first floor. Radiator. Smoke alarm. Living Room 15'5" x 12'6" Open fire with cast iron insert and granite hearth. Two windows to front with blinds. TV point. Laminate wooden floor. 2 two seater sofas. TV table & coffee table. Nest of tables. Kitchen/Diner 18'8" x 13'10" Maximum measurement. Floor tiled. High & Low level units, tiled between units. Stainless steel sink. Electric oven, gas hob & extractor fan. Fridge freezer. Dishwasher. Patio doors to rear. Window to rear with blind. Dining table & chairs. Utility 7'10" x 4'3" Floor tiled. PVC door to rear. Washing machine & tumble dryer. High level unit & worktop. Tiled above worktop. WC 6'3" x 2'11" WC & WHB. Radiator. Bedroom 1 12'2" x 11'2" Floor carpeted. Pine frame double bed & mattress. Pine double wardrobe. 2 bedside lockers. 5 drawer chest of drawers. Window with blind. Radiator. En-suite 7'10" x 6'3" Maximum measurement. WC & WHB. Electric shower in tiled cubicle. Bedroom 2 12'2" x 9'2" Pine framed double bed with mattress. Pine double wardrobe. Two pine bedside lockers. 5 drawer chest of drawers. Radiator. Window with blind. Bedroom 3 12'2" x 9'2" Pine frame single bed & mattress. Pine double wardrobe. Pine bedside locker. Pine 5 drawer chest of drawers. Radiator. Window with blind. Bathroom 9'2" x 5'11" Lino flooring. Walls tiled to halfway. Bath, WC & WHB (white). Electric shower in tiled cubicle. Window with blind. Landscaped garden to front and rear. Car parking space for 3 cars.